GAINESVILLE, Florida (AP) — Florida hired Scott Stricklin as its athletic director Tuesday, giving him a six-year deal worth $1.076 million annually, and said Jeremy Foley will remain on the job for another month. The University Athletic Association voted unanimously to approve the moves at a board meeting Tuesday. Stricklin is leaving his alma mater, Mississippi State, and will take on a massive facilities upgrade in Gainesville. Foley had been scheduled to retire Saturday after 40 years with the Gators, including the last 25 as athletic director. He now will remain in place until Nov. 1, creating extra time for a changeover. The Gators will formally introduce Stricklin later Tuesday. “We’re confident that he will build on Jeremy Foley’s legacy to take UF’s program to even greater heights while leading the way in shaping the future of collegiate athletics nationally,” University of Florida President Dr. Kent Fuchs said. 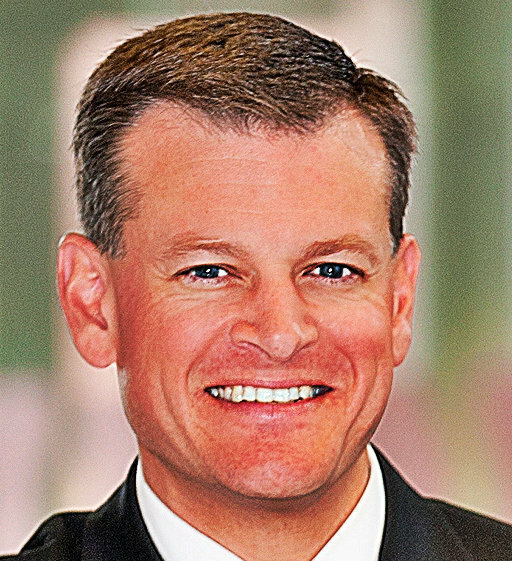 Stricklin has been the Bulldogs’ AD since 2010. He has a background in fundraising, which will serve him well at Florida. Foley unveiled plans two weeks ago to spend $100 million to bring Florida’s athletics program up to date, including building a 100,000-square-foot, stand-alone football facility. Stricklin, a Jackson, Miss., native who has 23-plus years in the Southeastern Conference, spearheaded more than $140 million in facility improvements during his time at Mississippi State. He also oversaw significant increases in booster club membership and donations. He also spent time at Auburn, Tulane, Baylor and Kentucky. Stricklin was named the 2015-16 Athletic Director of the Year by the National Association of College Directors of Athletics. Now, he has the tough task of filling Foley’s shoes. Foley helped make Florida one of top athletic programs in the country. The department’s operating budget rose from $30 million to more than $119 million during his tenure, which included 27 national championships and the SEC’s All-Sports Trophy every year except one.